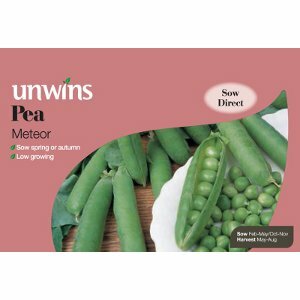 Pack of approx 250 seeds for sowing directly outdoors from March - May. 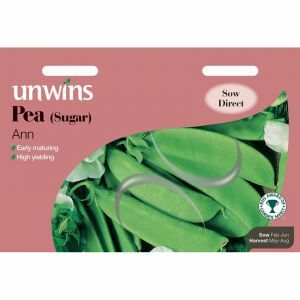 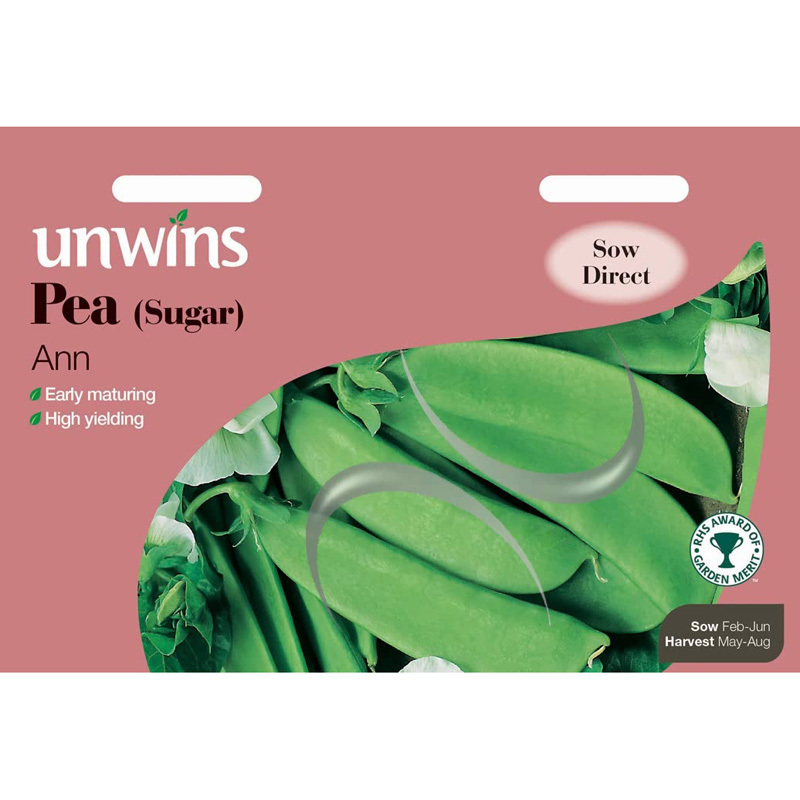 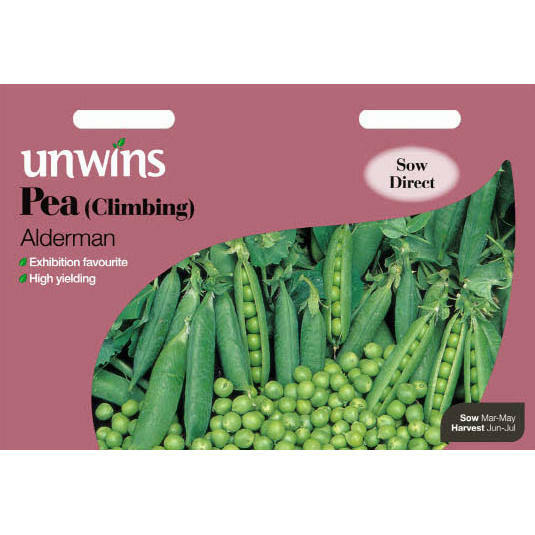 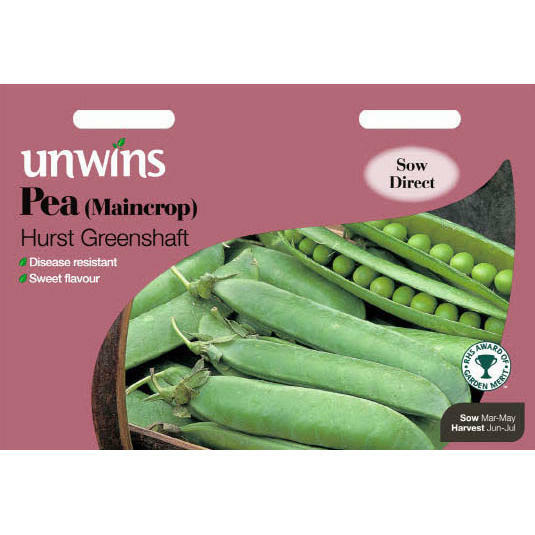 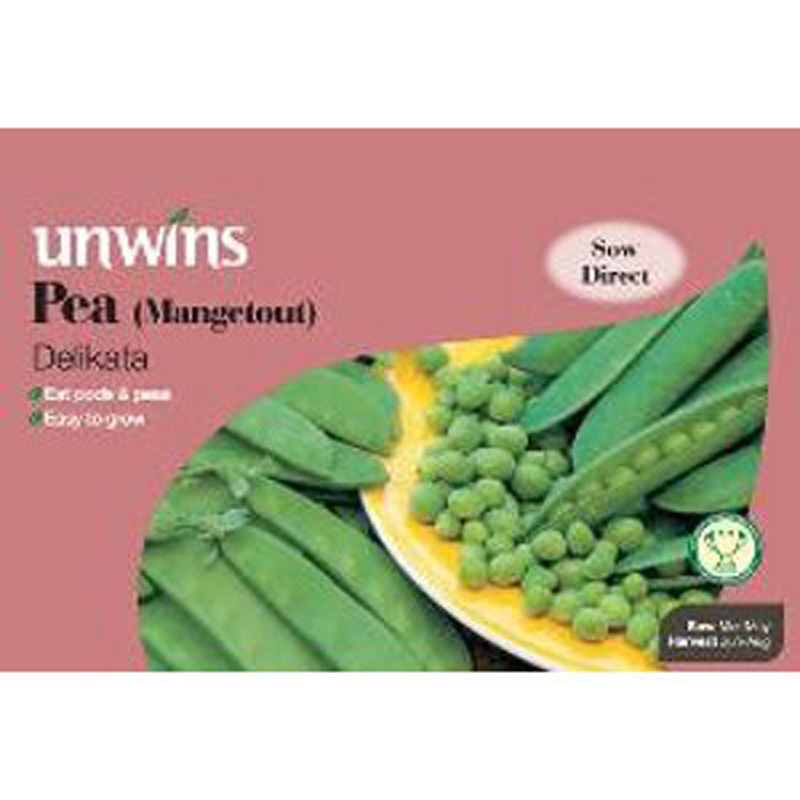 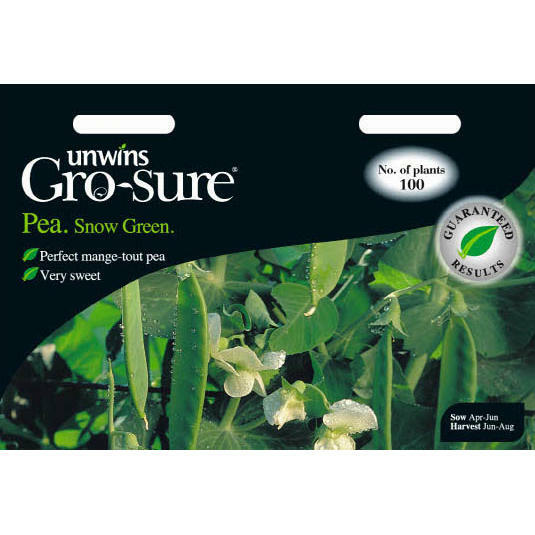 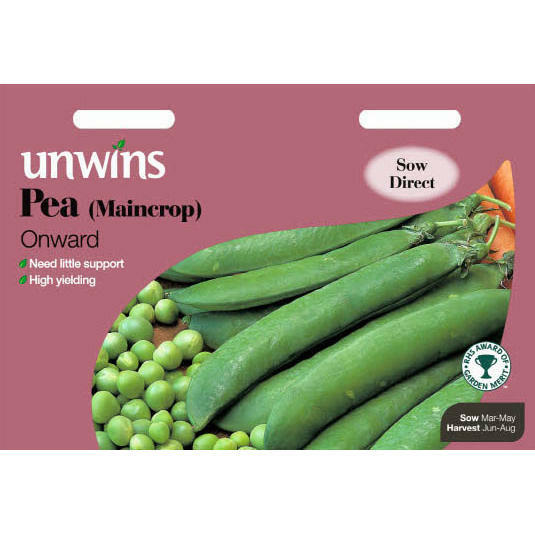 Unwin's bred 'Onward' - probably th e best loved and most widley grown pea variety in the world! 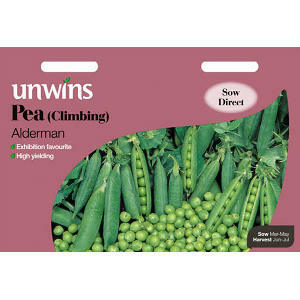 It is a huge cropper, has a great flavour, needs little support and does well in most gardens - absolutely super!